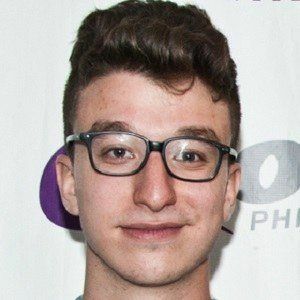 Member of the indie pop trio AJR alongside his brothers Jack and Adam. He plays ukulele and keyboard and does most of the producing for the band. 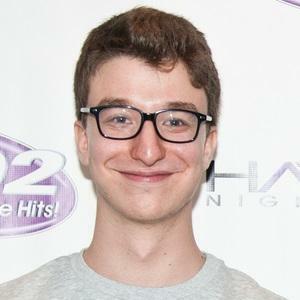 He came together with his brothers to form AJR in 2006 when they started performing covers before composing original music. He attended Columbia University for only one year. He was born and raised in New York City with his brothers. His band has opened for such popular artists as The Wanted and Demi Lovato.